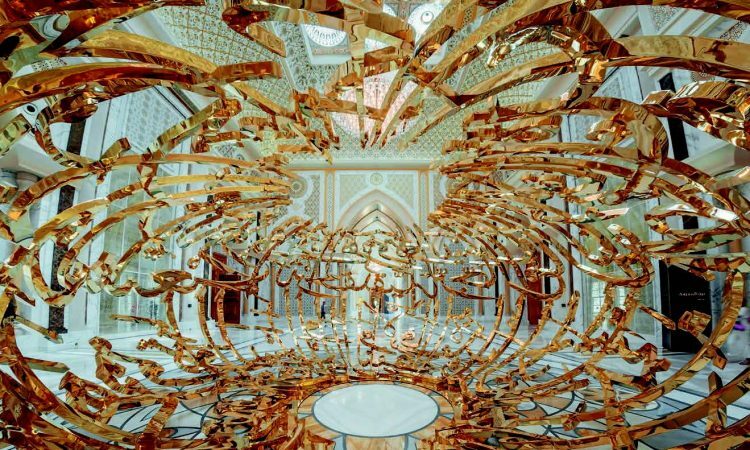 Qasr Al Watan, a new cultural landmark based inside Abu Dhabi’s Presidential Palace complex, has opened its doors to the public, and it is every bit as impressive as you’d expect. 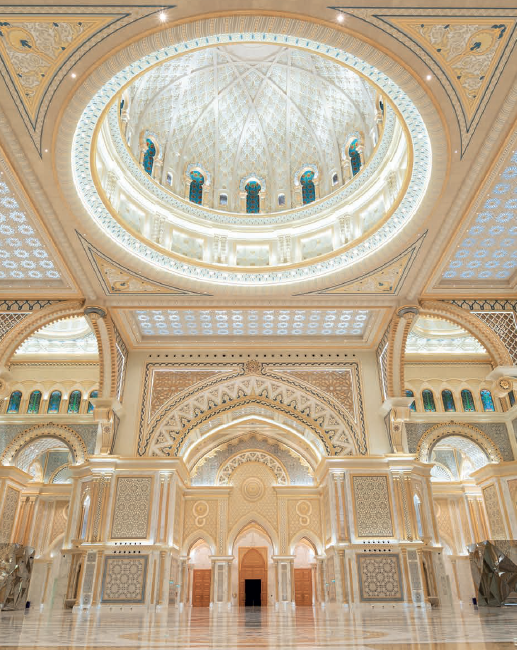 Complete with expansive white domes, striking chandeliers and lush gardens, the attraction pays tribute to Arabian heritage and design. Once inside, visitors can embark on a journey through the nation’s legacy as they explore a collection of fascinating exhibits, including artefacts and manuscripts that shed light on the UAE’s governing principles, its vision for the future as well as contributions from the Arab world to various intellectual fields including science, arts, humanities and literature. The architectural icon is also home to the Qasr Al Watan Library, which boasts a collection of more than 50,000 books and resources.